The Royal Canadian Air Force (RCAF) was born on April 1st, 1924. Early tasks focused on civil air operations including forestry patrols, surveying and anti-smuggling. When the call to arms came in September 1939, Canada’s youth dutifully joined the cause. By 1944, the RCAF reached its peak strength of 215,000 men and women – making it the fourth largest air force in the world. 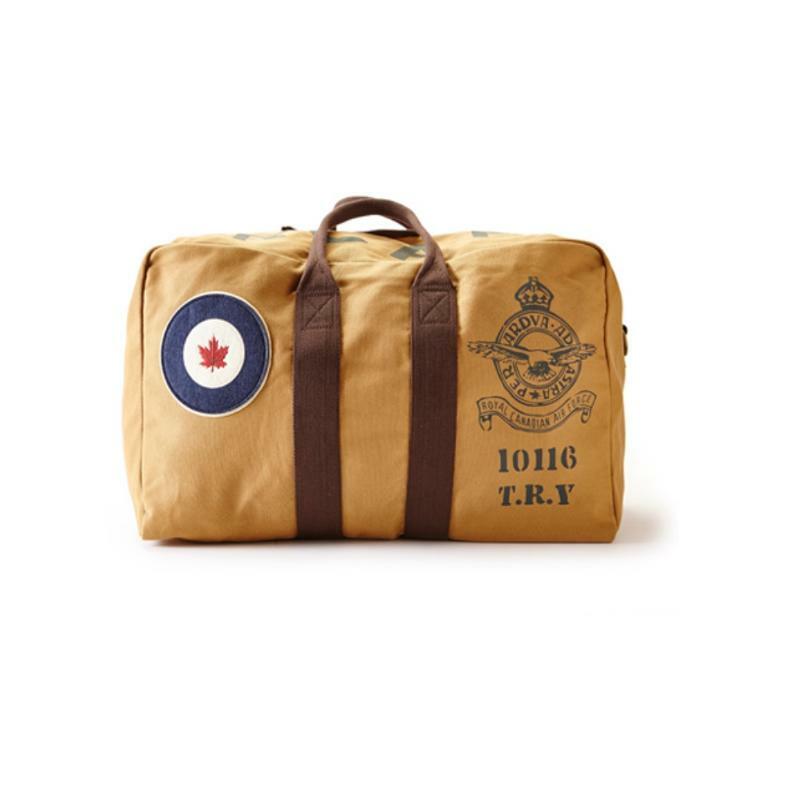 Air force personnel served proudly under the RCAF Roundel(the original design of which is featured on this product)in both peace and war times. Additional Info: 22" L x 14" W x 16 1/2" H Bag includes shoulder strap.